Anyone concerned with looking and feeling younger while slowing down the aging process may benefit from our Facial Rejuvenation treatments. Our techniques include facial massage and acupressure, which in turn bring blood and nutrients to the face while releasing metabolic waste and toxins. Facial Rejuvenation treatments help to sculpt the face and define your facial structure. The benefits of our Facial Rejuvenation treatments versus botox and other surgical methods are numerous. 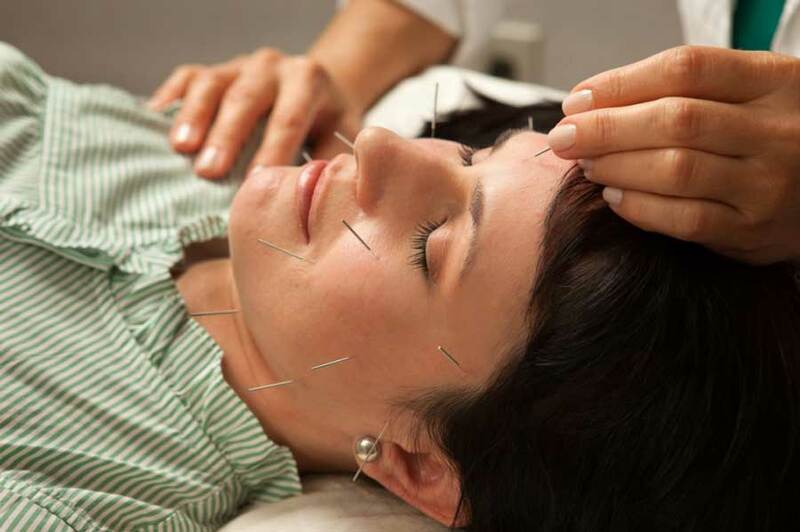 Facial Rejuvenation is performed by Board Certified Acupuncture Physician Dr. Liliana Gomez. Click here to read the full bio for Dr. Liliana Gomez.